There are several places to eat in Liverpool. Thanks to the diverse culture in the city, you can expect a lot of restaurants offering different varieties of food and drinks. Each pay homage to their distinct cultures and will give you a great experience when you choose to dine with them. Since Liverpool boasts of a great local produce so you can be assured that every meal served will be made from fresh ingredients. It is a great place to experience an explosion of flavours in your mouth – at least if you know where to go. One of the places that you may want to go to is the Rocket Pub. It is actually one of the landmark pubs in Liverpool. It is at the end of the motorway when you are headed to the city centre. It is a great place to visit with family and friends. In fact, it is popular to those who wish to hang out with friends so they can enjoy match days together. The original Rocket Pub was knocked down and in 1982, rebuilt on Bowring Park Road. You will know that a pub or restaurant is great by observing their loyal clientele. If people keep on coming back, you know that this is a place worth dining in. 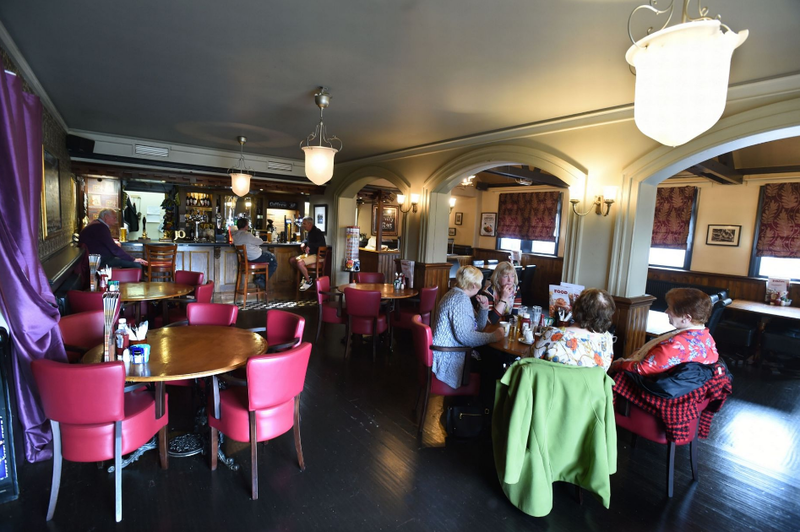 The customers of the Rocket Pub say that the prices are reasonable and the service is also remarkable. If you are very hungry, you do not have to wait long to get your meal. The Fajitas, cod and chips, steak, and pies are all great. There is even a Chinese menu for you to order from. The Real Ale is also a crowd favourite. 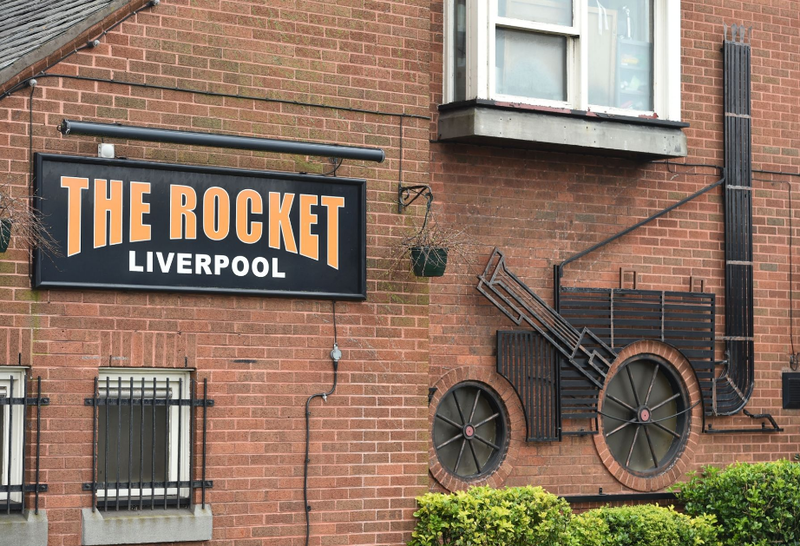 If you are looking for places to eat in Liverpool, Rocket Pub should be a part of your list. Apart from Rocket Pub, there are other options for you to eat in Liverpool. They are divided into 4 categories. There is a wide variety of international cuisine all over Liverpool. Everywhere you go, there is always a place for you to dine in. Locals say that Hope Street is the place you should start. It has a lot of renowned restaurants that will fill your appetite and satisfy your cravings. Whether you are in the business district, the docks or the centre of the city, there is always a place for you to eat. If you are looking for a place to dine in the afternoon but you are not in the mood for a heavy meal, you should head to the many cafes in Liverpool. You can grab a cup of coffee, have some dessert or a light meal. You can observe the activities of the locals and other tourists as you sip your coffee and talk quietly with your family or friends. When night time comes, you do not have to fret. There are still specific places that you can visit to have a blast. There are superclubs and historic clubs that you can go to. You can also visit the gay quarter and comedy venues if that is what you prefer. 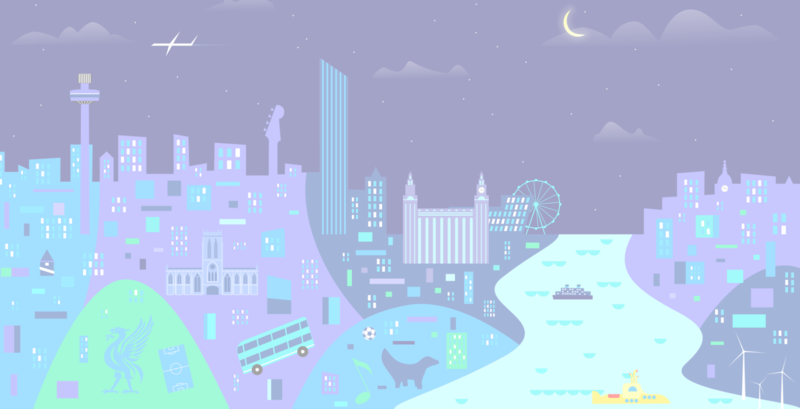 Even the nightlife in Liverpool offers as much variety and diversity as the cultures that live in it. Finally, you have the traditional pubs as your option. This is the UK after all. There has to be an English pub in every city. In Liverpool, there are a lot. This is a great place for you to interact with the locals. They love to visit pubs for great music, flowing ale, and of course, for match days! As you can see, there are many places to eat in Liverpool. Feel free to explore them right after you spend the day touring the city.